Invalid clicks and impressions: A publisher can never click on his own ads and not in any artificial way. Encourage to click: Publishers may not use or use fraudulent implementation methods to click on their ads or earn clicks. Content Guidelines: Publishers may not place AdSense code on any page that violates Google's content guidelines. Some examples: Supporting adult, violent or ethnic intolerance, addiction, hacking content etc. Also, there are many more things that are not possible to get the details. Copyrighted material: AdSense publishers can not display Google ads using content protected by copyright law, unless they have the necessary legal rights to use that content. Counterfeit goods: Publishers will never be able to use fake logos or trademarks to sell their products. Products that contain trademarks or logos that are not identical or distinct from others' trademarks. Traffic source: Google Ads can not be given on pages that are not valid on Google pages, such as Pay-to-click, Pay-to-Surf, AutoSurf and click-exchange programs. 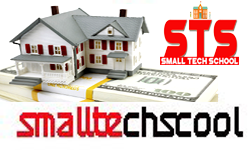 You must legitimately increase the traffic to the web site. Advertising Behavior: Adsense can change the adsense code if publishers want it, but in such a change, the ad performance or advertisers are not affected. Place of displaying advertisements: Publishers can experiment with different placements and ad formats, the ad is performing well in any position. 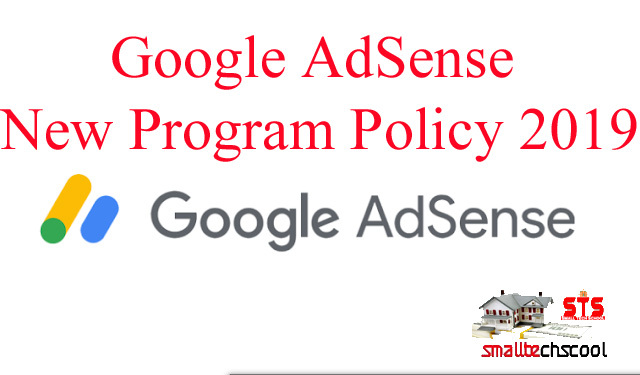 However, AdSense code pop-ups, emails or software can not be placed in inappropriate places. Publishers must adhere to the policies for each product used. Website Nature: Your site must be user friendly on the course. Here are some of the unwanted websites that can redirect users, start downloading, include malware or pop-ups or pop-unders that do not interfere with site navigation. Technical Requirements: To provide better services to your site users, you must comply with this rule of displaying Google ads. > Use the right web format on the site so that Google can display its ads correctly. Privacy: You must disclose, share and use any information that is displayed as a result of any site, application or any other property that you use to use a Google Advertising service. Children Online Privacy Protection Act: If you apply the Google Advertising service on any site or any section of a site that is covered by the Children's Online Privacy Protection Act (COPPA), you must notify Google of those sites. I hope everyone will be benefited.